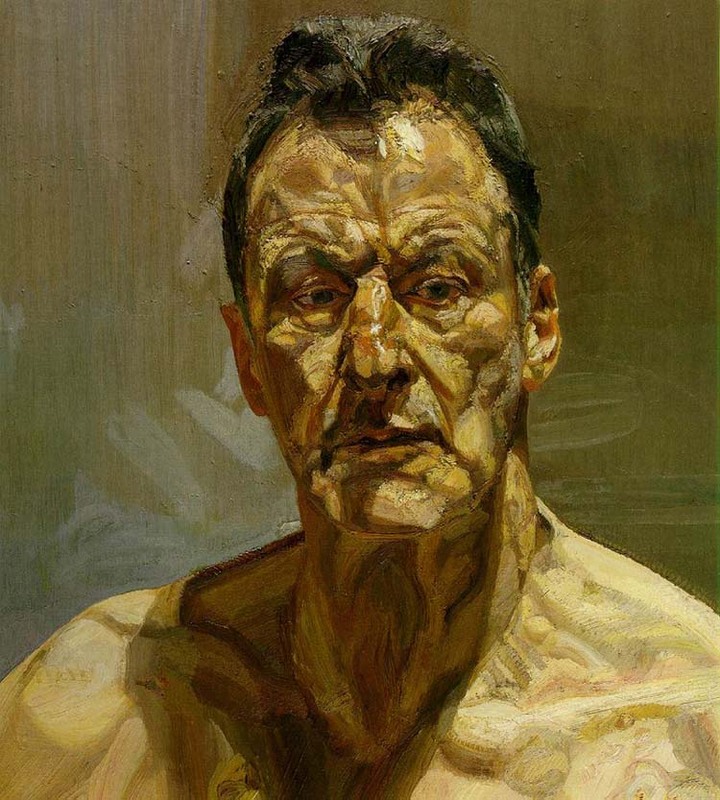 Lucian Freud, Reflection (Self-Portrait), 1985.
at his home in London, at the age of 88. 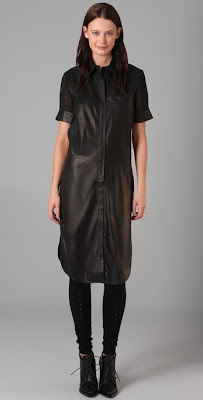 $139.50 (originally $465) at theory.com. 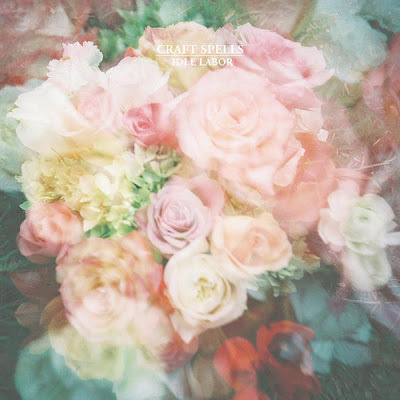 I'm momentarily breaking our radio silence to announce that tomorrow at noon we are hosting the Seattle Times' Matson on Music Live, featuring performances by local groups Craft Spells and Hausu. It's not open to the public (this ain't Budokan, our studio is very small) but you can watch the whole thing on live webstream here.